I'm a new member but a LONG time lurker of this board. I finally decided to join in on the fun. 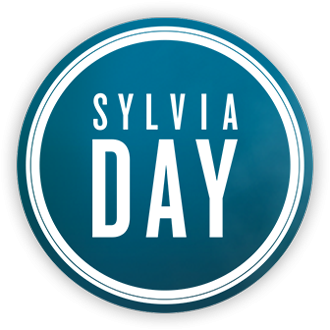 When I finished reading 50 Shades Freed, my Kindle told me to check out Sylvia Day. Wow, THANK you Kindle! At first I was really turned off by all the similarities between Bared to You and 50 Shades. I thought it was a copy-cat at first. But then something happened. I can't quite put my finger on it, but for some reason I felt CONNECTED to Gideon and Eva and I couldn't stop reading. 50 Shades has NOTHING on the Crossfire series. These characters just grab a place in your HEART. You guys all know what I'm talking about! Can't wait for CBY, and can't wait to join in some discussions with all of you! Welcome Kristen, I hope you enjoy the posts as much as I do. I agree with you about the connection to the charactors, very odd how sometimes I feel the people are real. Enjoy & I'll talk to you at some point I'm sure.